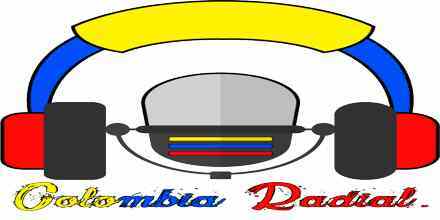 SKA Colombia live broadcasting from Colombia. SKA Colombia is a rock music based radio station. 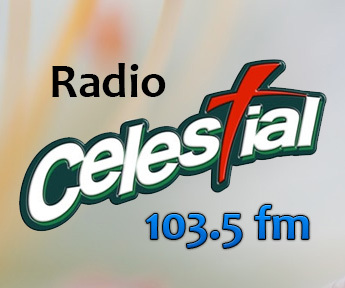 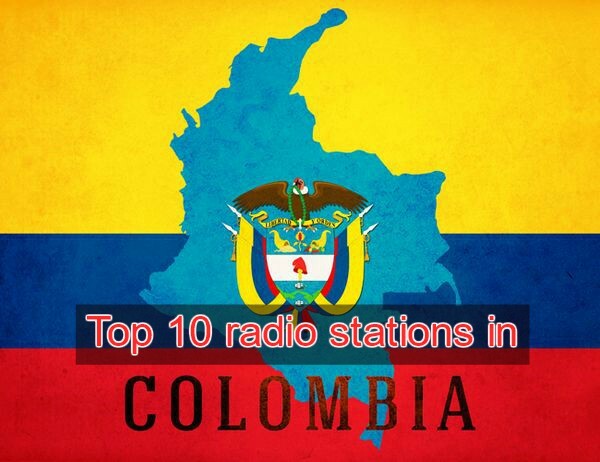 SKA Colombia is one of the most famous online radio station on Colombia. 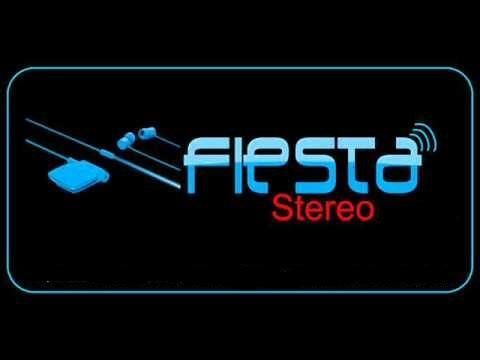 They are a non-profit radio, created just to spread some Colombian ska for the whole world, and to grow this great movement in the country, hear us and share.